Welcome and congratulations on your growing family! 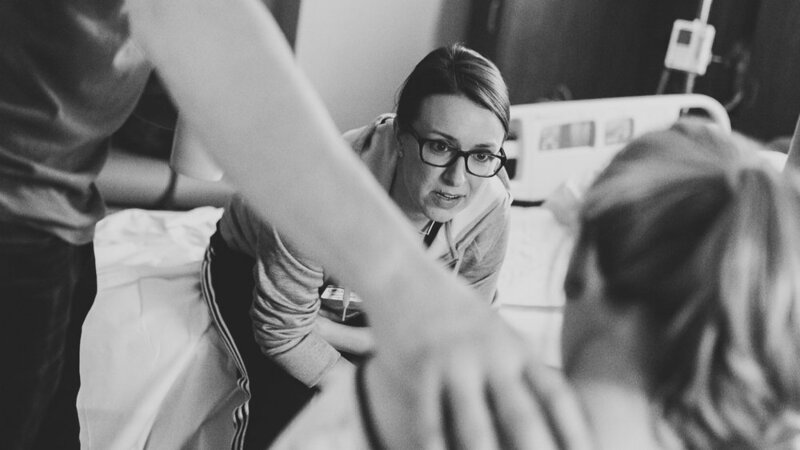 As an experienced and certified birth doula and GentleBirth educator, I specialize in helping parents feel supported, prepared, informed, and confident about birth. I provide my clients with continuous physical, informational, and emotional support during labor. My approach places a unique emphasis on education and positive collaboration with your birth team. GentleBirth Childbirth Education provides a unique, evidence-based approach to preparing for birth. With an emphasis on mental preparation, you will leave this class feeling confident and excited for birth. Hello! I am a DONA Certified Birth Doula, Certified GentleBirth Educator, and mother of three. My expertise is in helping parents feel empowered and prepared for a positive and healthy birth, no matter their individual preferences or circumstances. Birth is not only about making babies. Birth is about making mothers--strong, competent, capable mothers who trust themselves and know their inner strength.